Published Dec 22, 2008 by Peachpit Press. 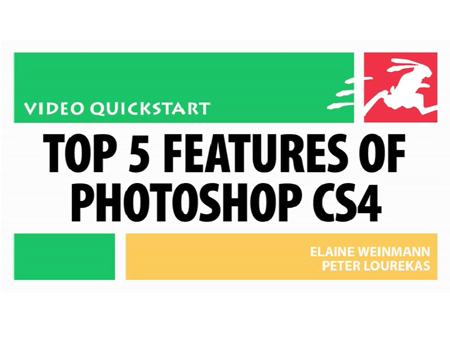 Part of the Video QuickStart series. 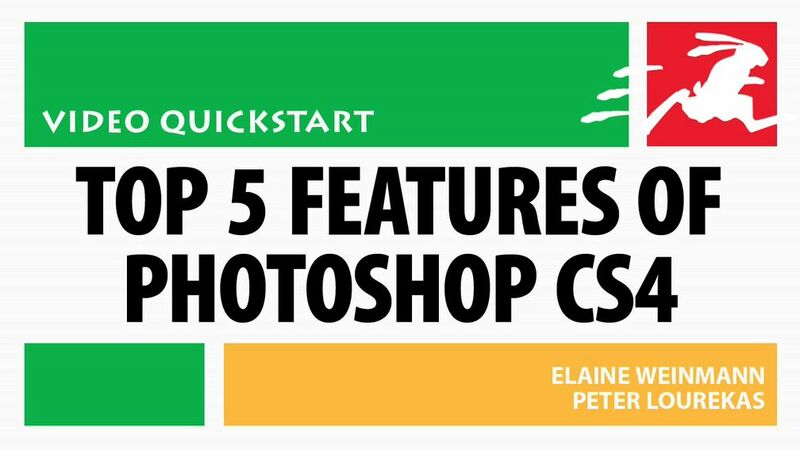 After you finish watching the video continue to build your Photoshop skills with the author’s full-color guide, Photoshop CS4 for Windows and Macintosh: Visual QuickStart Guide.